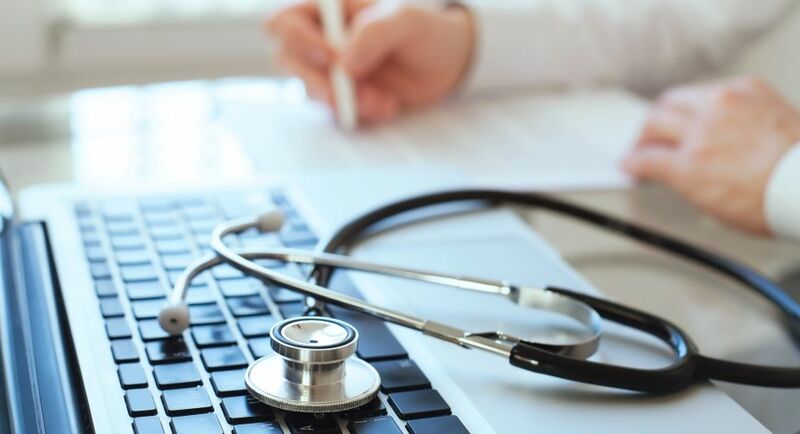 Just like real doctors and nurses, online health tools with good but controlled communication skills can promote healthier lifestyles, a team of Indian-origin researchers has said. However, if their tone is conversational, these tools may lull users into a false sense of comfort, they added. People who experienced a back-and-forth interaction with an online health risk assessment website were more likely to follow the health behaviours suggested by the tool. "This shows that delivering information on health risks through dialogue can help users get engaged with the tool and may positively affect their health. In general, it speaks to the design of interactive delivery of health information that it is not only engaging, but also inspiring," said S Shyam Sundar, Distinguished Professor of Communications from Pennsylvania State University. The findings showed that when the online tools used short phrases such as "Mm-hmm" and "Go on" to promote casual and friendly tone, users felt less susceptible to their health risks. "The conversational tone may make the users warm and fuzzy. However, if the goal of the interaction is to promote a sense of comfort among individuals, the same conversational tone strategy could work well with the online tool acting like a virtual coach and providing reassurance," explained Saraswathi Bellur, assistant professor of communication from University of Connecticut. The researchers, who presented their findings in the journal Human Communication Research, suggested that the display of interconnected questions and answers promotes a feeling of contingency and that leads to better engagement with the site. "We are seeing a growth in e-medicine," Sundar said. "People are trying to compensate for this lack of face-to-face time with doctors by using online tools, which are becoming increasingly conversational." The design of these e-health tools need not be highly sophisticated, according to the researchers. "A simple instant-message-like feature that enables a dialogue between the user and the system is sufficient to evoke rich perceptions of interactivity, which, in turn, could favorably influence health behaviours and attitudes," said Bellur. "Therein lies the power of interactive health tools." The researchers recruited 172 undergraduate students to take part in the study. Participants were assigned to one of six versions of a health risk assessment website. The sites were designed to have either low, medium, or high interactivity with either conversational or no conversational tone.